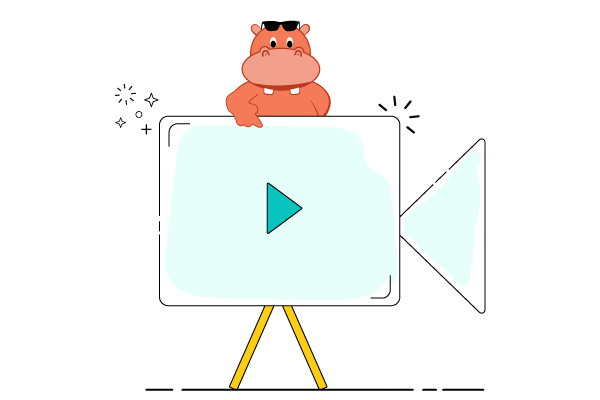 With rapid video creation, easy editing and hosting, Hippo Video is the tool your team needs. 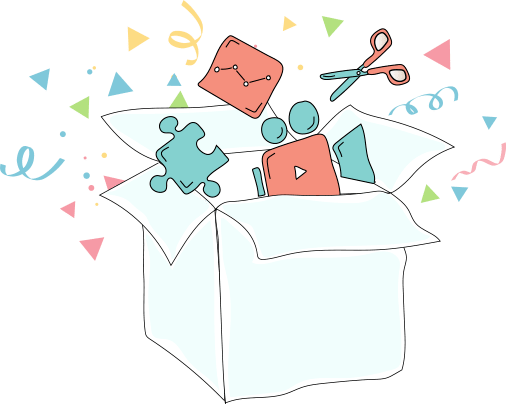 Get advanced video editing, integrations, sharing across channels and analytics. Do all of what ilos does and more. 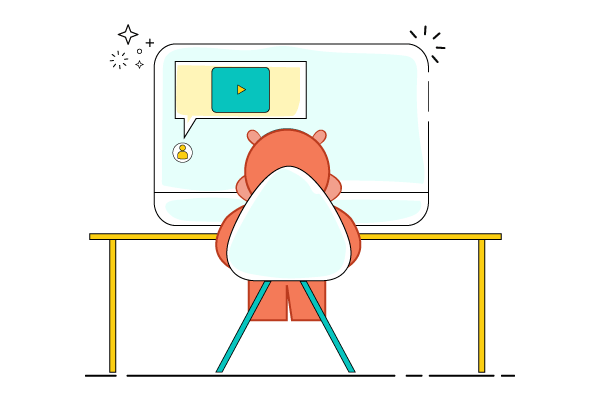 Get advanced video editing, integrations, sharing across channels and analytics. Do all of what ilos does and more. You don’t have to find another tool to edit. 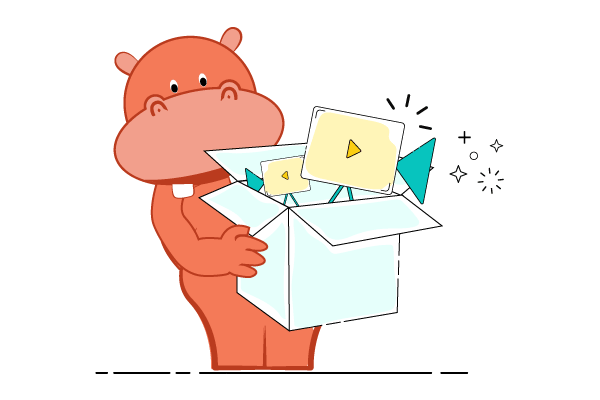 With import, bring over your ilos videos too. 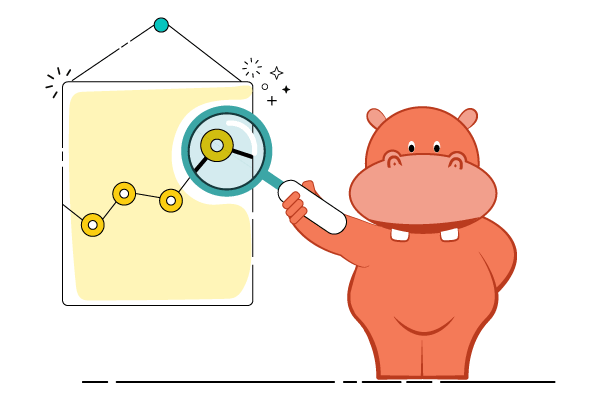 Heat maps, Performance reports and more. Measure your video performance. 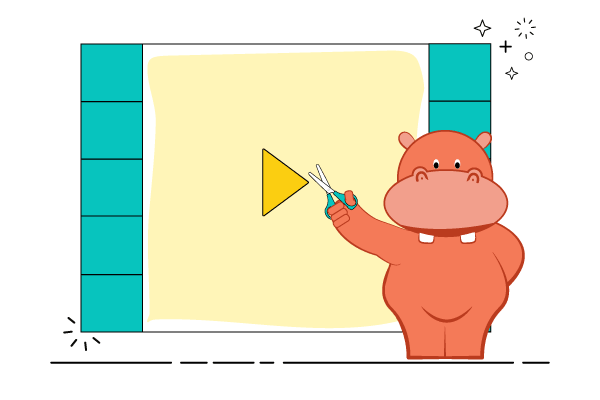 How is Hippo Video better than ilos?